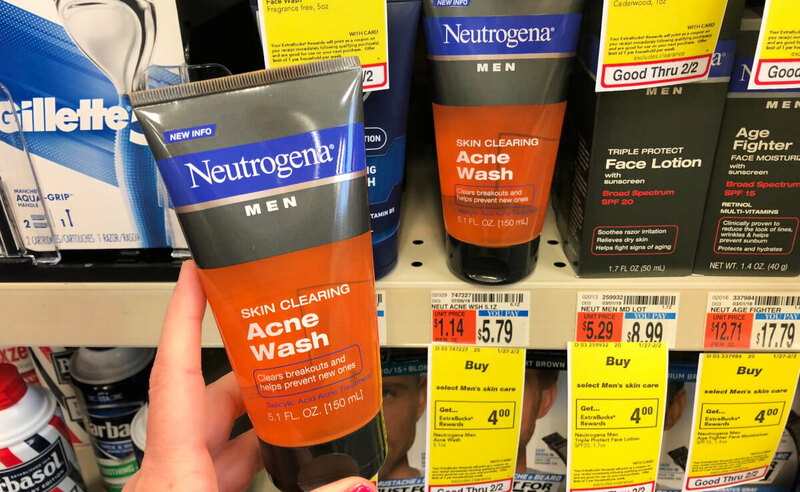 Better than FREE Neutrogena Men Skin Clearing Acne Wash at CVS! 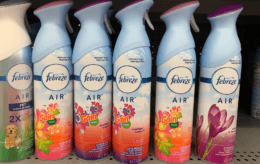 There is a nice FREEBIE hiding inside this deal at CVS this week! 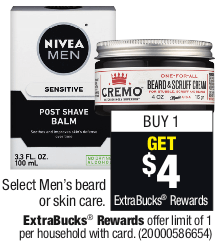 Now through 2/2, you will receive $4 Extra Care Bucks when you buy 1 select men’s beard or skin care product (limit 1). Included is the Neutrogena Men Skin Clearing Acne Wash which is priced at $5.79 in my local store. You can score this for FREE + $1.21 money maker after stacked offers! Remember to check your CVS app for special offers and discounts and scan your Extra Care Card at the Coupon Center in store…..you never know what surprises you might find there! 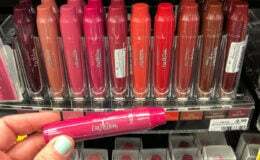 FREE Revlon Kiss Plumping Lip Creme or Lip Tint at CVS! Stride Rite Shoes $19.95 Flash Sale – Wide Widths Available! 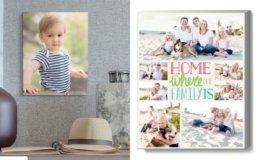 Stop & Shop Preview Ad for 2/1 Is Here!